Rich The Kid present the crispy visual for “For Keeps” with Never Broke again YoungBoy. American rapper Rich The Kid surely knows how to keep his fans engaged with something as he dishes out another dope music video for NBA YoungBoy featured track titled For Keeps. 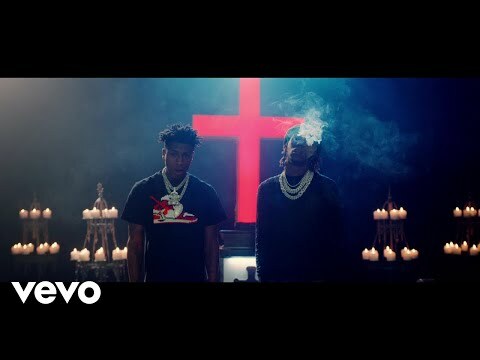 Enjoy For Keeps video by Rich The Kid and NBA YoungBoy below and share! Receive our latest articles, songs and videos to your email. We promise we do not spam. 9 Nigerians arraigned for killing a fellow Nigerian student over money in Cyprus. Unseen Childhood photo of Lionel Messi and his wife at the age of 10. Why Don't AfriBaze Movies Play On TV?